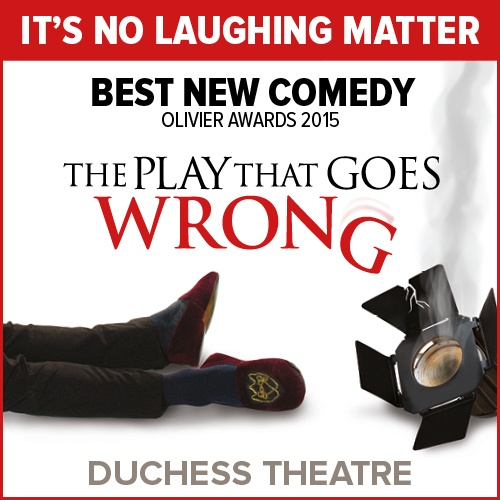 Located in Westminster, the Duchess theatre is another one of the West-End's most treasured theatres. Originally opening in 1929, with just 479 seats, it is one of the smallest and most intimate theatres in London. 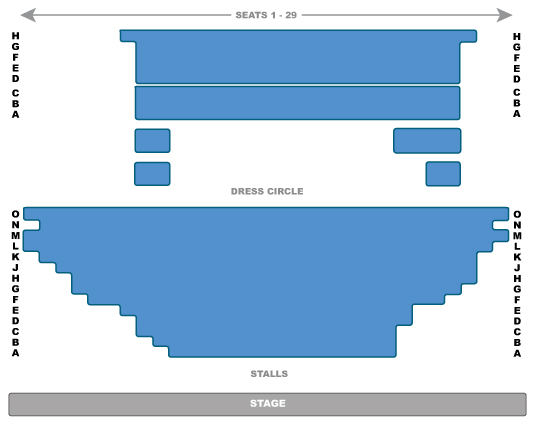 The Duchess theatre was built with the stalls below ground level to counter the size of the building and the seating is over two levels with the dress circle sitting with a comfortable view of the stage. The theatre has played host to a number of shows over the last century, with everything from Agatha Christie mysteries to musicals. Most recently, the Duchess theatre has hosted Simon Gray's Butley, Ruby Wax: Losing It, and The Pitmen Painters. The Duchess theatre holds 479 people in the stalls and dress circle and has facilities that include a split-level bar and toilets.